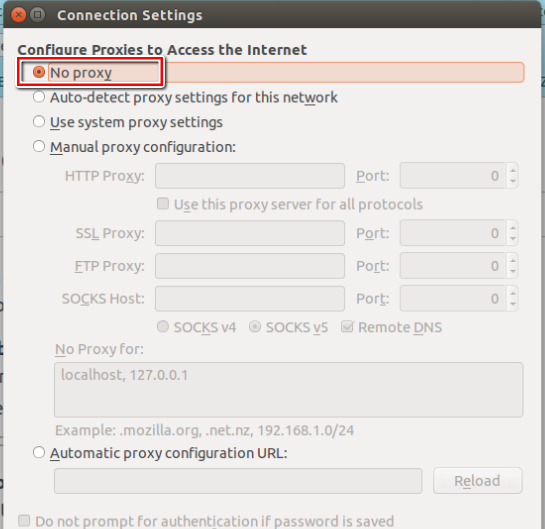 If your browser was configured using the FoxyProxy addon, click here. 5. Go to the Network settings and disable any active proxies.